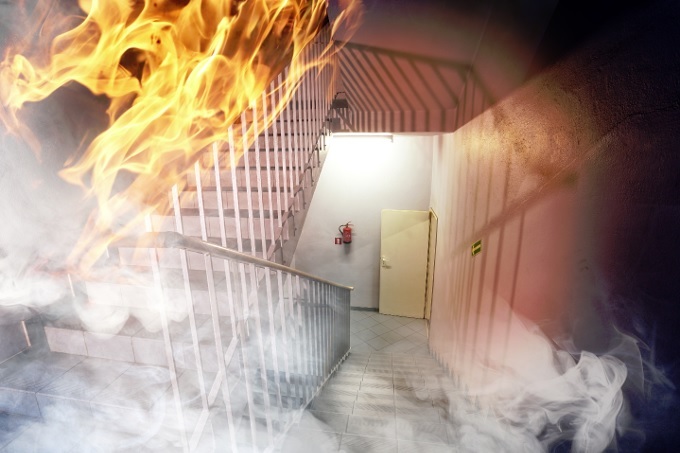 The Smoke Control Association (SCA) has announced a new training course designed for building services engineers, building control inspectors, fire engineers and SCA members. The course, entitled ‘Introduction to Smoke Control – A Beginner’s Guide’, is designed to expand knowledge of smoke controls, identify best practice and improve industry standards. The course consists of two one-hour lectures. The first session will be led by Conor Logan, Chairman of the SCA and will focus on UK and European legislation and the supporting standards relating to smoke control systems. The first half day training course takes place on 29th March 2017 at Trox UK’s London offices. There is a Q&A session at the end of the course. Places can be booked on the course here.